Contact MAREA BRIGHT – Melbourne Milliner to begin designing your perfect wedding hat! 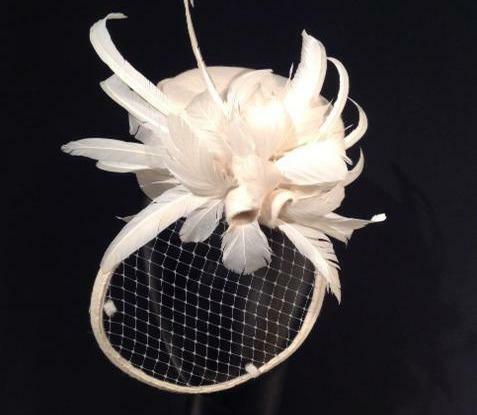 At MAREA BRIGHT – Exclusive Milliner, my bridal hats range from traditional full-brimmed hats to decorative fascinators. From the mother of the bride through to the bridesmaids, the bridal party will collectively benefit from the additional fine detail of a carefully selected and created bridal hat. Visit me for a unique design and be ready for a flood of compliments on your special day! 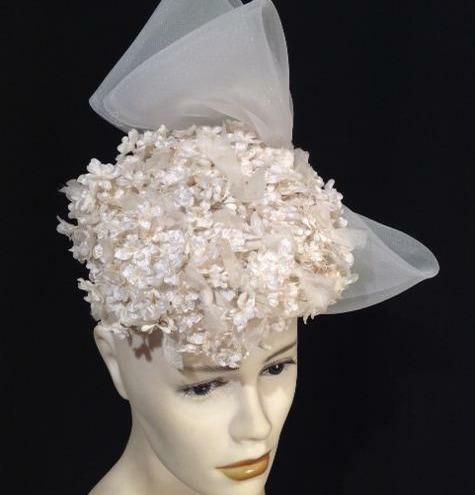 Call on 0438 215 186 to begin designing your wedding hat! I make sure every piece in my salon is designed with extreme care and made with the best materials. Stop by my salon to view my range of ready-to-wear hats, which are available in a variety of different styles and colours. Alternatively, we can discuss designing a custom-made hat for your wedding. When it comes to designing your custom headwear, you can rely on my expertise and passion in millinery work to create the perfect fit for your special day. Please feel free to call or visit me at BRIGHT MAREA – Exclusive Milliner in the Melbourne CBD. Wedding hats for special occasions! Whether you're the mother or aunt from the groom's side or the bride's, looking perfect in your outfit is a must! Grab a wedding hat to complement your look!